There are quite a few places to advertise online. There’s Google search ads, there’s Facebook ads, there’s paid advertising on Twitter and LinkedIn. But there’s another option that’s big. Like, really big. And it’s one that people all too often forget about. It’s the Google Display network, and its reach is truly massive. We’re talking about billions of people worldwide. We’re talking about up to 90% of everyone who uses the internet. Millions and millions of websites are monetized using Google Display ads. It’s one of the most fundamental ways of monetizing a website. So when you have a presence on the Google Display network, you have the potential to reach a lot of potential customers. 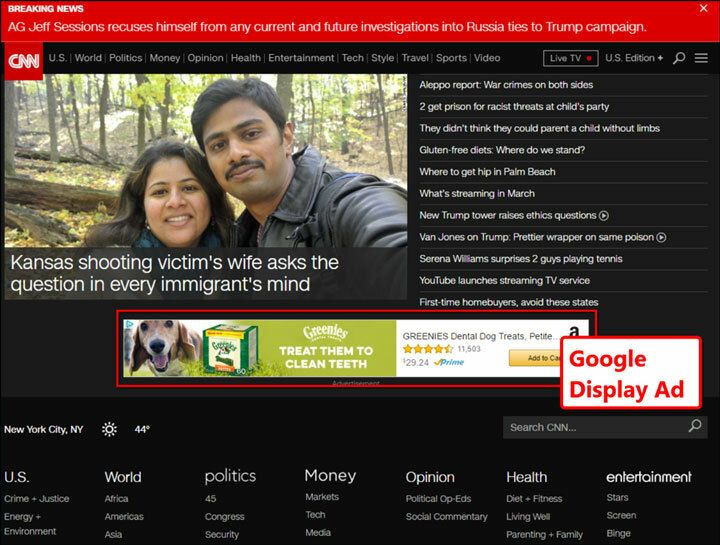 If you haven’t heard the name “Google Display network,” you’ve undoubtedly seen the ads. They’re those visual ads you see on websites. Some are square, some are long and banner shaped. All of them are clickable, and website owners get paid per click or per impression. 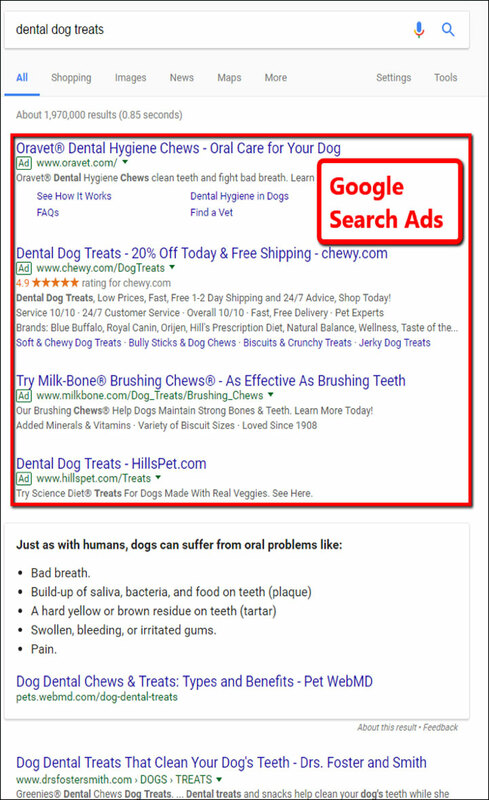 If you haven’t been advertising via Google Display ads, it’s a good idea to get in on it. 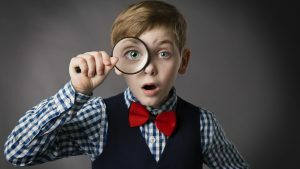 A recent blog post at Digital Marketer goes into detail about what it is, how to use it, and why it can be an indispensable part of your brand’s paid advertising strategy. You can learn more about the Google Display Network over at Digital Marketer.